Buckle up river rafters! 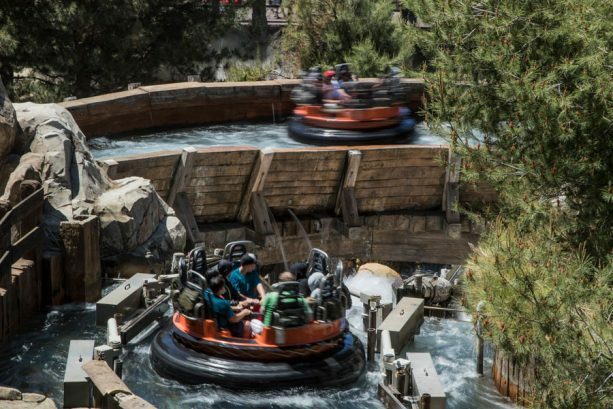 Grizzly River Run at Disney California Adventure park is a one-stop destination for thrill-seeking rafters—and you’re invited to take a closer look as we ride up, down and through Grizzly Peak. The Disney Parks Blog is exploring the thrilling whitewater raft adventure which takes guests down a roaring California river reminiscent of the Sierra Nevada Mountains. This mountain also conceals several story elements and fun references which may “peak” your interest! 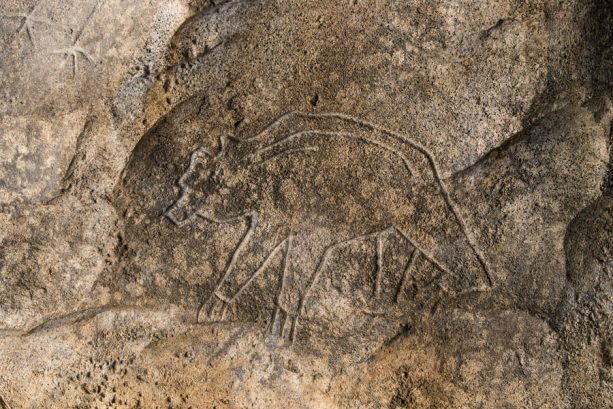 According to legend, long ago a coyote met a grizzly bear on top of the mountain. Seeing that the grizzly was such a powerful creature, the coyote asked him to watch over and protect the land. 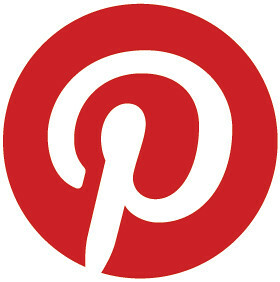 Even as people came upon the mountain and tried to chase the grizzly bear down, the bear held his ground. When the coyote saw that the bear was alone against the surrounding people, he turned the grizzly into stone so he could never be driven away. To this day, people claim they can hear the bear’s spirit in the wind when traveling through the caverns of Grizzly Peak. 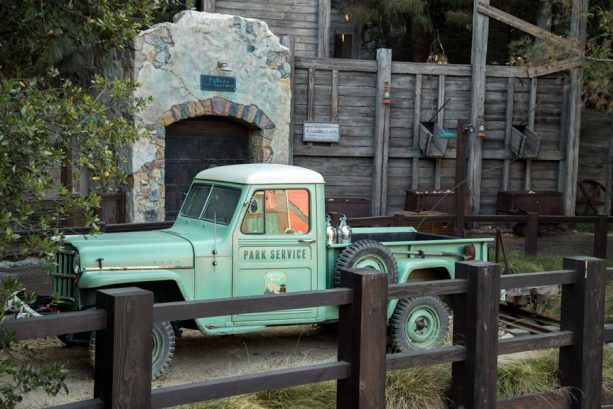 As you walk through the land of Grizzly Peak, you may notice an assortment of items, including mining equipment. During California’s Gold Rush days, the whitewater rapids became home to the Eureka Gold & Timber Mining Company, when prospectors were drawn to the hope of striking it rich in the Sierras. As time went on and gold began to run dry, people began to realize that the beauty of Grizzly Peak was more precious than gold. The rapids we see today are a result of the logging and natural waterways that was important to the business boom brought on by “Gold Fever.” With a twist on this idea, adventure seekers can brace themselves and raft along the rushing waters of the mountain, almost like bobbing, twirling logs, spinning out of control. 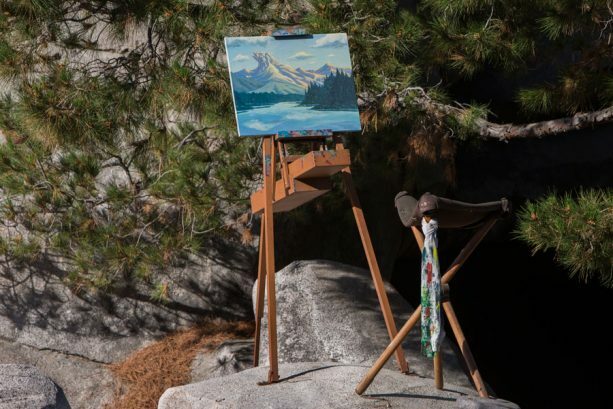 Throughout Grizzly Peak, guests are invited take a break from technology, open their minds to conservation, and pledge to help preserve the surrounding land. Wilderness areas and parks allow people to slow down and to appreciate and experience on a person‐to‐person, human scale. By walking about and exploring lands such as Grizzly Peak, visitors can focus on delicate plant life, gentle streams, silent vistas and amazing wildlife. 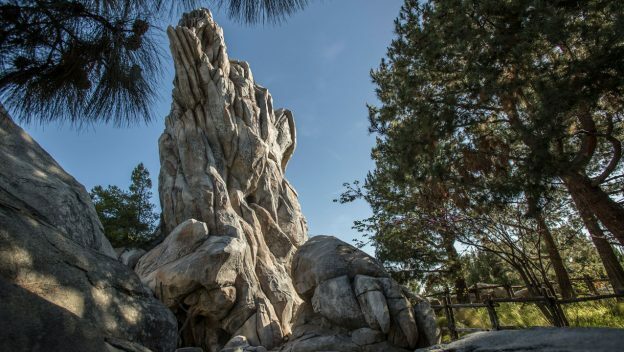 Do you have a favorite spot near Grizzly River Run to soak in the wild beauty of California? Or do you prefer to get soaked while braving gurgling geysers, jetting water and a splashdown? Comment below! 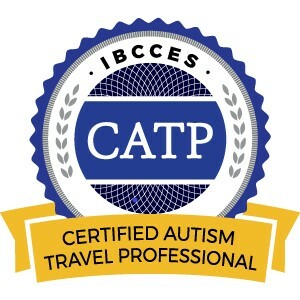 This entry was posted in California, Disney, Disneyland Resort, United States and tagged Disney California Adventure Park, Disneyland, Grizzly River Run on November 16, 2018 by siera.